Dr. Benton Cocanougher, former dean of Mays Business School, and wife Dianne, sit inside the Cocanougher Special Events Center named in their honor. Cocanougher remained dean of the school until 2001. It was during his tenure that the Mays family made their original gift to the business school—the importance of the Mays family’s support cannot be overstated, Dr. Cocanougher notes. During his deanship, the college’s endowment increased from $10 million to $70 million; the college and several academic programs began appearing in national business school rankings; and the Wehner Building was built. 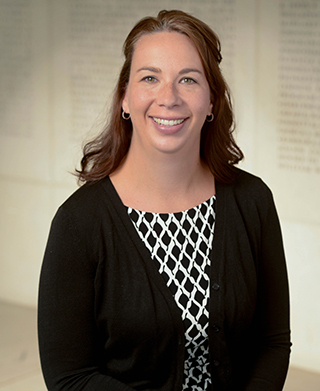 After serving as dean, Cocanougher continued to serve in various positions in the university, including stints as a professor of marketing, interim dean of The Bush School of Government and Public Service and interim chancellor of The Texas A&M University System. He retired from the university in 2012. 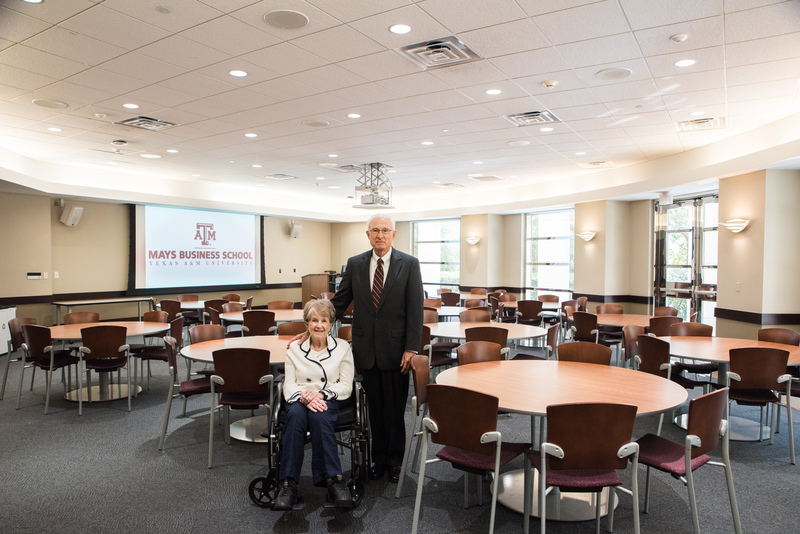 In recognition of his decades of service, Mays Business School named the Cocanougher Special Events Center in honor of him and his wife, Dianne. The center provides the school with a premiere facility to host a variety of events, including luncheons and evening receptions. Now, the couple has ensured a permanent source of support for the center by creating a $100,000 charitable gift annuity that will establish the Benton and Dianne Cocanougher Special Events Center Endowment. Funds from the endowment will assist with the center’s upkeep and maintenance, solidifying their impact for years to come. A charitable gift annuity is a contract by which an individual or a couple makes a gift of cash or securities and receives a lifetime of fixed payments from the Texas A&M Foundation in return. The donor or donors receive a charitable income tax deduction, a portion of their payments will be tax-free, and the remainder supports the Texas A&M area of their choosing. Dr. Cocanougher said he knows the gift will be well utilized by the school. The Cocanoughers funded a charitable gift annuity which allows them to receive a lifetime of fixed payments as well as fund and support the Cocanougher Special Event Center. Cocanougher earned his undergraduate and graduate degrees in finance and marketing from the University of Texas at Austin, although he quickly notes with pride that both of his children and his daughter-in-law are Aggies. Upon his retirement, he was awarded the designations of Dean Emeritus and Professor Emeritus. 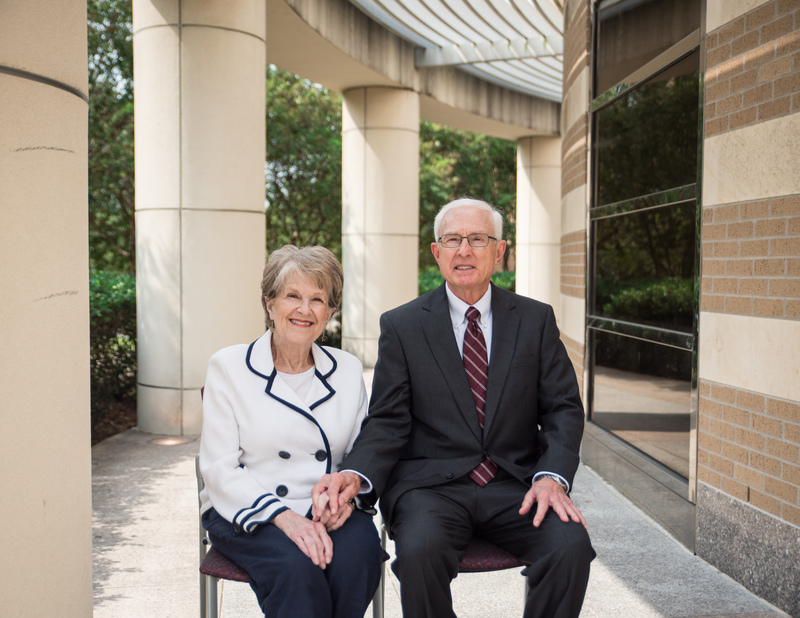 A chair given in his honor by Peggy and Lowry Mays ’57 in 2009—the Benton Cocanougher Chair in Business—continues to support an eminent faculty holder at Mays Business School. To learn how you can make a charitable gift annuity to benefit Texas A&M and provide you payments for life, click below to request more information.